Congratulations on taking the next step towards creating business freedom. The materials available for download are samples of the business tools offered in our coaching program. Downloading these worksheets is just the first step. Now the hard part begins. Consistency and implementation are required for you to see results in both your business and your life. If 30 days go by and you haven't started to make changes to your business, please don’t waste another minute without talking to us. 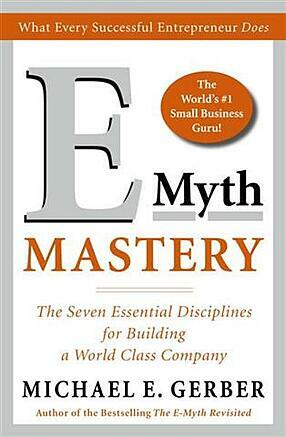 Often the best way to ensure success is with the help and accountability offered by an EMyth Business Coach.